Chelsy is a very welcome addition to our staff. She brings a Bachelor Degree of the Arts in Communication Studies as well as a friendly voice to the phone when you call in to our dealership!! Gannon is a native of Connersville, a Graduate of CHS and the Whitewater Career Center. He is a fantastic asset to our service department. Not only does he perform our stringent 160 point quality and safety inspections for our pre-owned inventory, but he can help you with all of your brake system needs. Welcome aboard Gannon!! Nathan is another great addition to our staff. He brings over 4 years of detailing experience to the table and he truly pursues perfection! 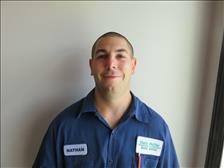 As our Automotive Detail Specialist, Nathan Cleans and maintains the appearance of our entire used car inventory. I have been in the car business for 30 years, working in several different positions of the sales department of New Car dealerships. From salesperson to finance manager to even sales management. I have taken all that experience and put it to good use. We don't believe in high pressure, sales gimmicks or unrealistic promotions. Just good quality pre-owned cars and trucks. Every vehicle we stock has been thoroughly inspected for worn or faulty components. Our technician completes a 160 point inspection and completely reconditions each car before it is offered for sale. Your Safety and Satisfaction is our #1 Priority! Don't make a mistake and buy just any old used car. Stop by to Test Drive a Quality Pre-Owned car from Tim's Muffler and Auto Outlet and See for Yourself!! If you want quality exhaust products and quality installation, Look No Further! Dan has been installing exhaust systems for over 30 years. From factory replacement mufflers and catalytic converters to complete performance systems. Stop by for a Free Estimate and you will find we are not only the best quality, but We have the most competitive prices in Southeastern Indiana!! My son Michael has been around the car business all of his life. 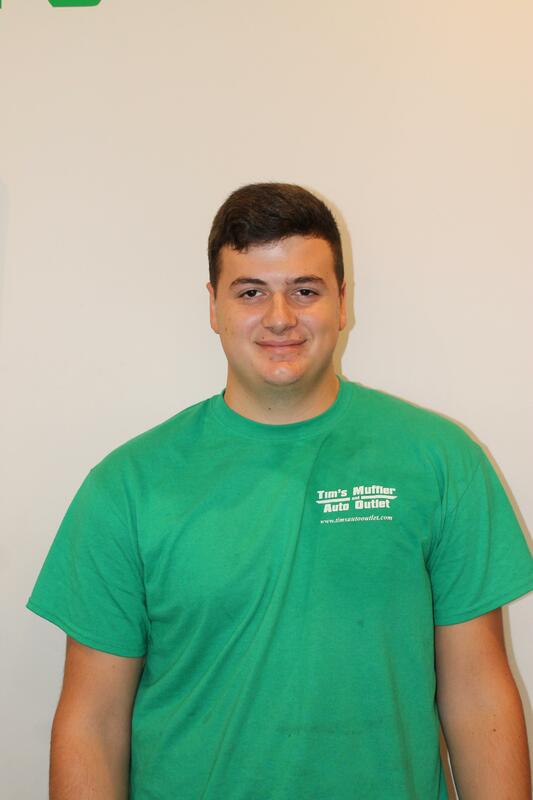 In May of 2015 he graduated from Ball State University with a Bachelors Degree in Business Administration and has joined us full time in our Sales Department. 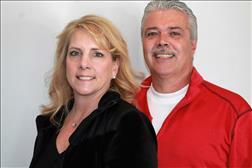 Michael has a passion for cars and Strives hard for 100% Customer Satisfaction. I look forward to all the fresh ideas he brings to the business and I know you will enjoy working with him on your next car purchase! !